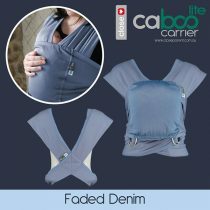 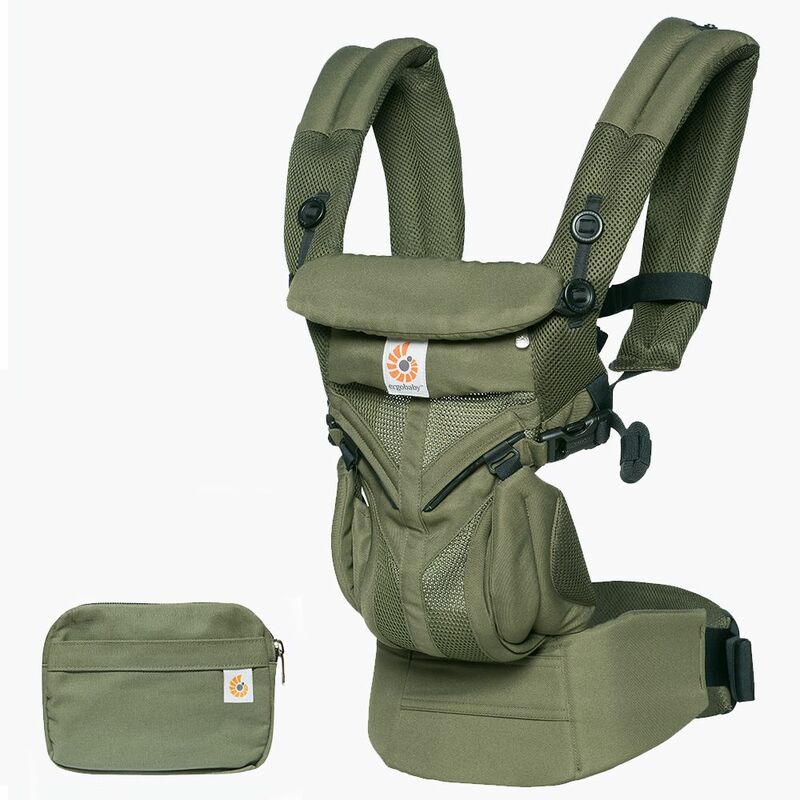 Ergobaby Omni 360 Carrier in Khaki Green in Cool Air Mesh. 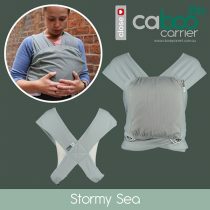 ✓ Fabric: 3D Cool Air Mesh in Khaki Green. 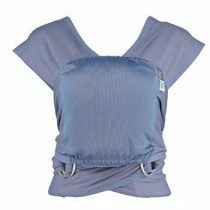 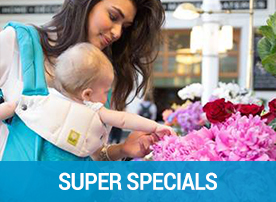 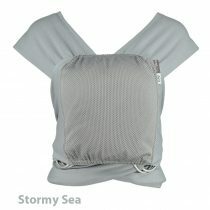 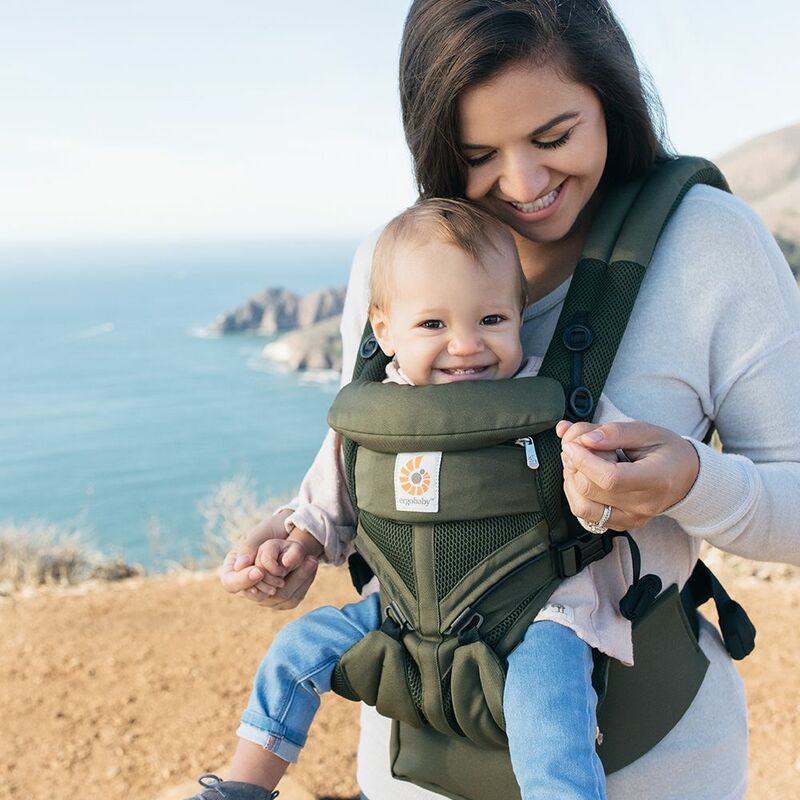 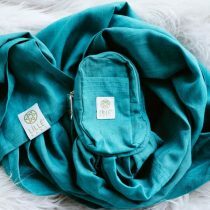 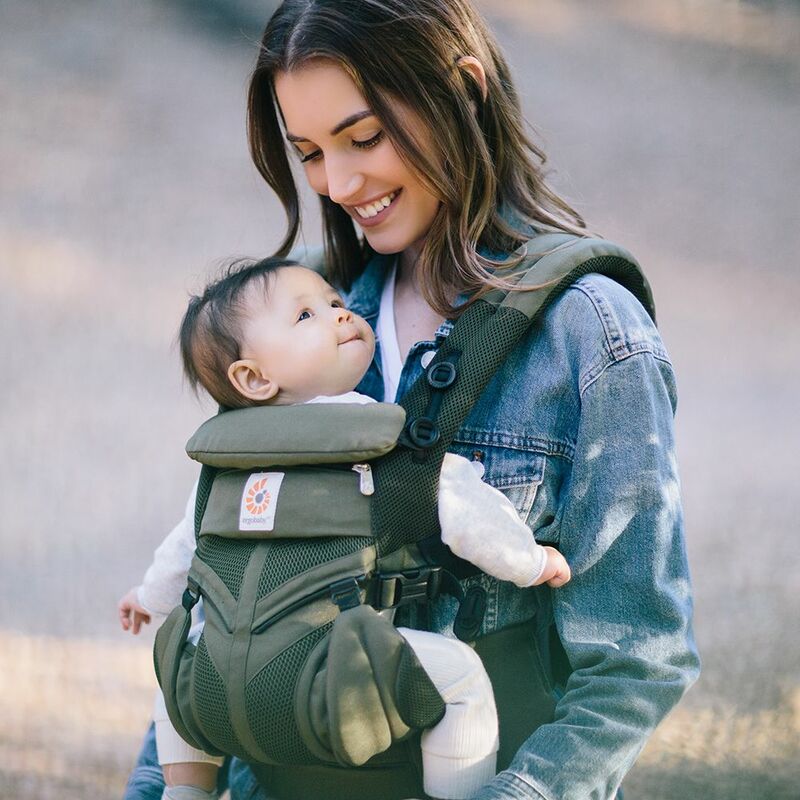 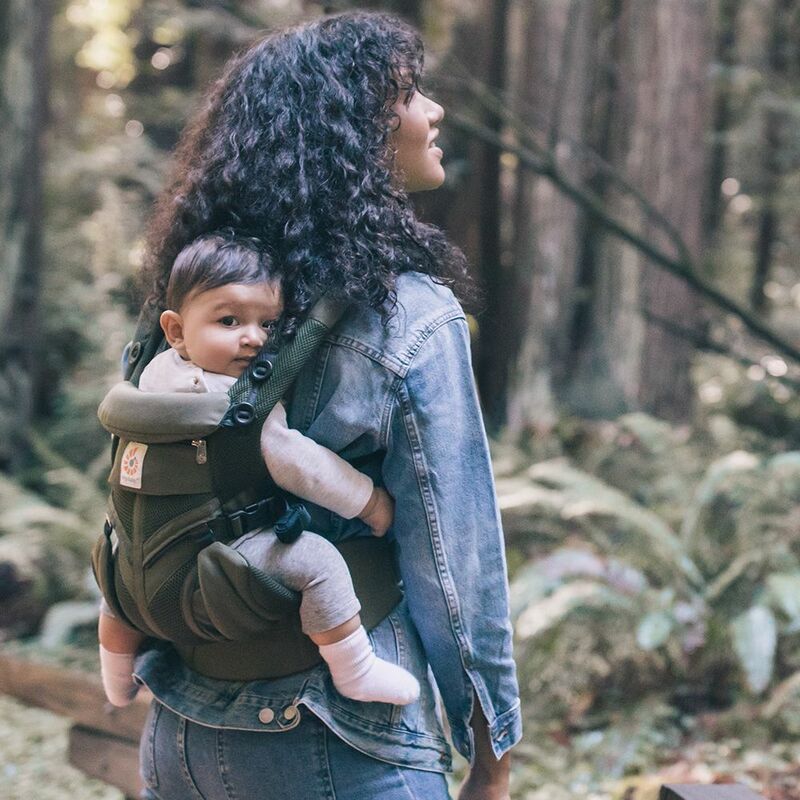 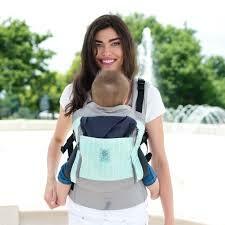 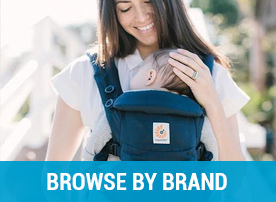 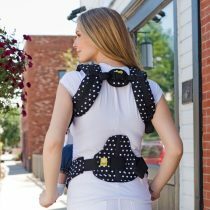 The New Ergobaby All Position Omni 360 Baby Carrier in Cool Air Mesh – Khaki Green.